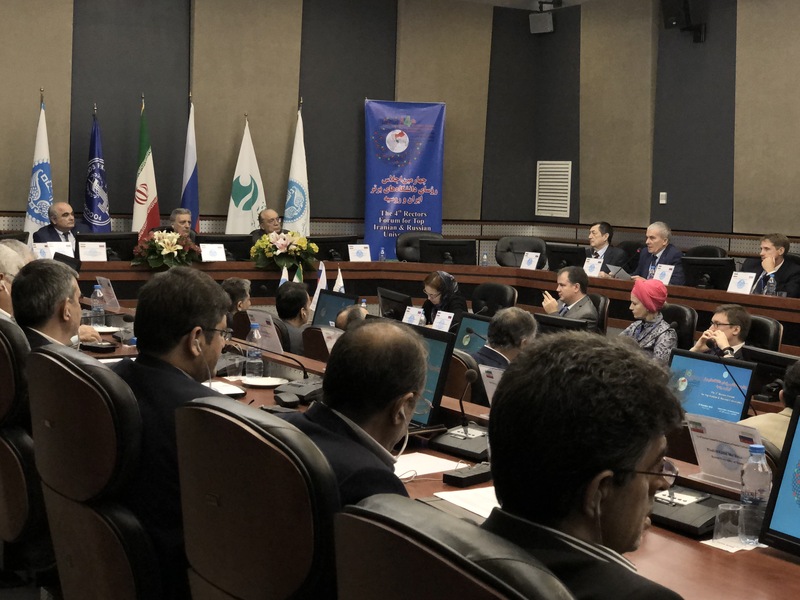 On November 24, 2018, the IV Forum of Rectors of the Leading Universities of the Islamic Republic of Iran and the Russian Federation was held on Kish Island in southern Iran. Along with the Russian New University, 17 leading universities in Russia and 14 top universities in Iran took part in this event. 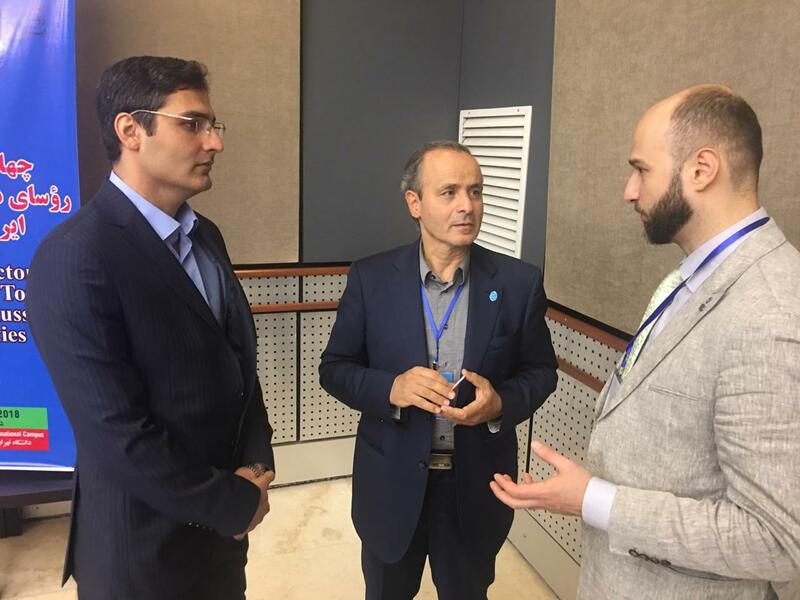 Speaking at the Forum, the Rector of RosNOU, Vladimir Zernov, presented promising projects of RosNOU, outlined important structures and areas in cooperation with Iran: the Center of the Culture of Iran and Persian Language of RosNOU, the Center of Russian-Iranian Scientific and Practical Socio-Cultural Research of RosNOU. 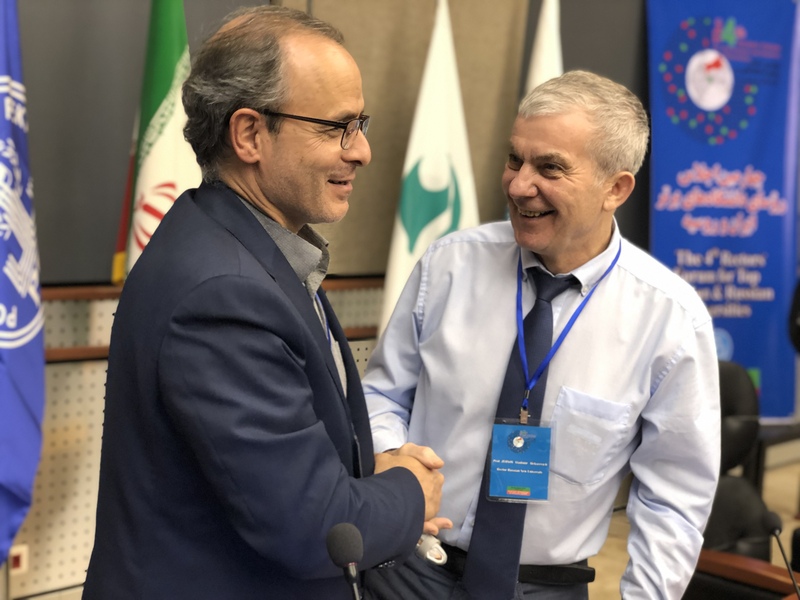 The Rector of RosNOU emphasized the importance of cooperation with Iranian partners in organizing research and cultural exchanges, holding international conferences, implementing joint internship programs and events to promote higher education in Russia and Iran, including participation in international rankings of universities and universities-oriented social missions. 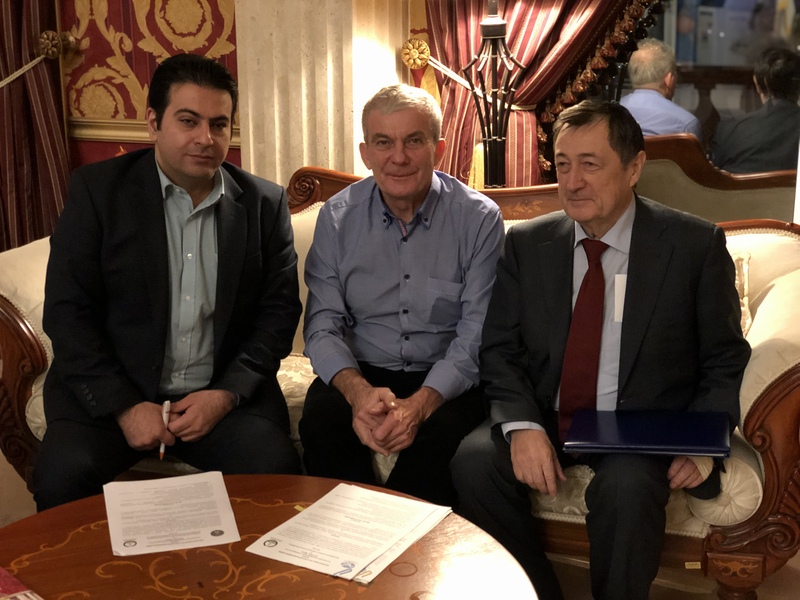 Following the results of the Forum, the Russian New University signed cooperation agreements with two leading universities in Iran – Tarbiat Modares University and Guilian University of Medical Sciences. Tarbiat Modares University, founded in 1981 in Tehran, is one of the best institutions of higher education in Iran. This university specializes in the training of academician and researchers in such areas as agriculture, art and architecture, basic, mathematical and biological sciences, mechanic, chemical, civil and environmental engineering, electronics and computer engineering, humanities, law, management and economics. The University of Tarbiat Modares is famous for its high standards of education at the national and international levels, as well as of many achievements in the field of innovative research. Cooperation with the Tarbiat Modares University is planned to begin with the organization of cross-visits of professors to give introductory lectures in English for undergraduate students with a duration of up to 3 weeks. Guilian University of Medical Sciences, operating since 1984 in the city of Rasht, regularly occupies high positions in the national ranking of universities in Iran. The university has eight schools of clinical and basic sciences – schools of medicine, pharmacology, nursing and obstetrics, health and dentistry, and related sciences. There are several hospitals and research centers in the cities of Rasht and Langerud under the direction of Guilian University of Medical Sciences. Cooperation with the Guilian University of Medical Sciences is strategically important for RosNOU and aims to expand research in the field of cardiology and telemedicine, as well as in practical aspects in this area.